Product prices and availability are accurate as of 2019-04-23 16:57:11 UTC and are subject to change. Any price and availability information displayed on http://www.amazon.com/ at the time of purchase will apply to the purchase of this product. 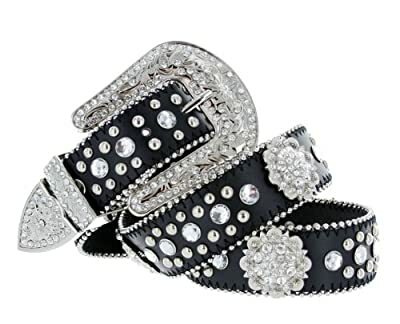 Eye-catching Crystal Bling enhanced by metallic studded edges. Alternating patterns of Crystal Rhinestone Berry and crystal studs creates an exciting western flair. 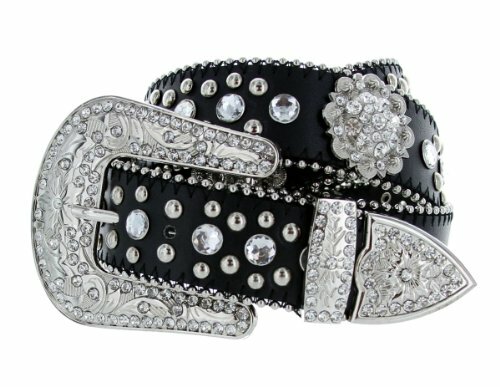 Perfect addition to any western ensemble.